The place is quiet far from the city however, our tour guide "Tita" makes it short with her stories, no dull moment. One day tour is not enough, better stay overnight. Get US$11.5 back in Klook credits for your next trip when you book this activity! Complete this Klook activity to get 5% of the activity cost back in free credits to use on your next booking. For example, book US$230.75 to get US$11.5 free credits. A tour usually feels like you're rushing from one stop to another—but this Enjoying the Slow Relaxing Life in Hua Hin by AK Private Day Tour is quite the opposite. You can take your time and explore every corner of each attraction at your own pace. Hua Hin is quite popular as it's a "slow life" beach destination in Bangkok. Other beaches are ideal for scuba diving and snorkeling, but Hua Hin is a perfect location to just relax and rejuvenate yourself as you feel the sea breeze. 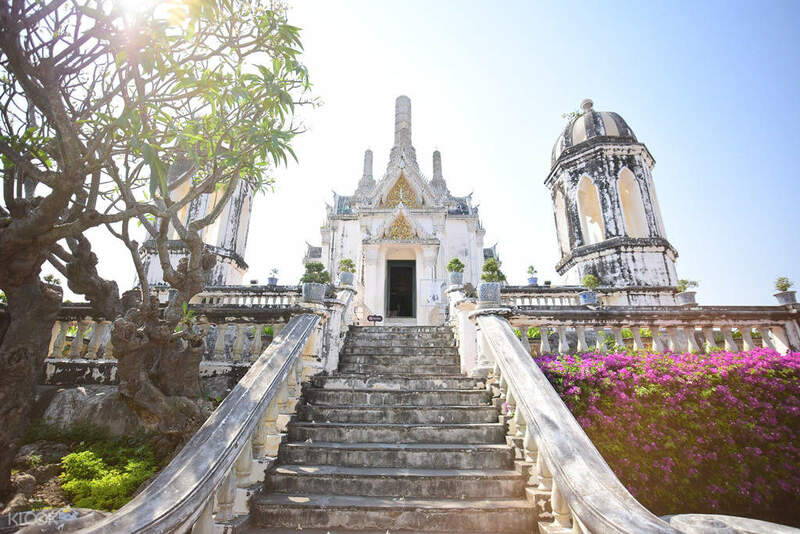 In this tour, you'll first visit Phra Nakhon Khiri. This is a historical park, also known as Khao Wang or Palace Mountain. 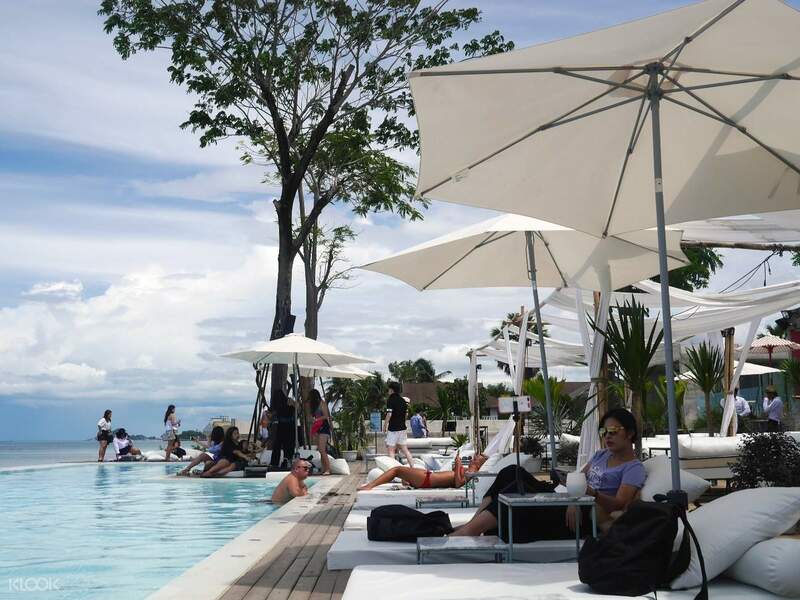 it was once the summer palace of Kings Rama IV and Rama V. Then you'll head over to Seenspace Hua Hin, Thailand's first and only beachfront mall, where you'll have a delicious lunch. The tour guide will direct you to the Huan Hin Rail Way Station, as well. 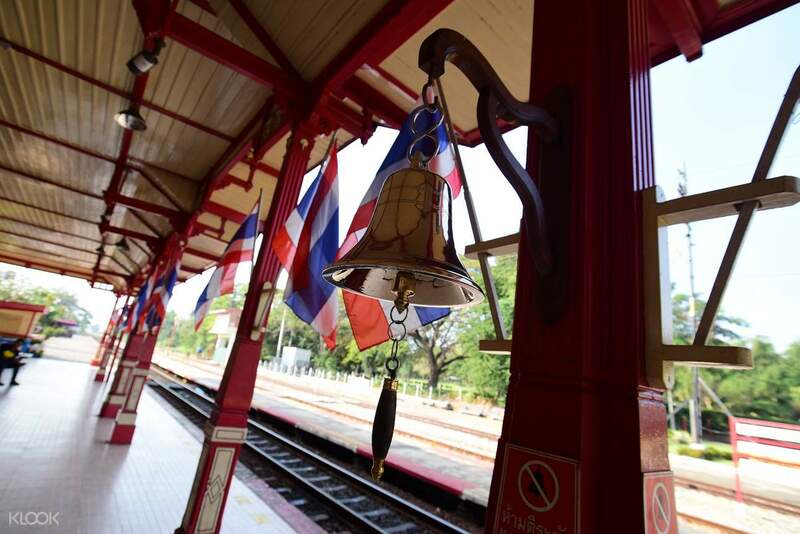 This historic railway station is one of the oldest and most famed stations in Thailand due to its unique architecture. 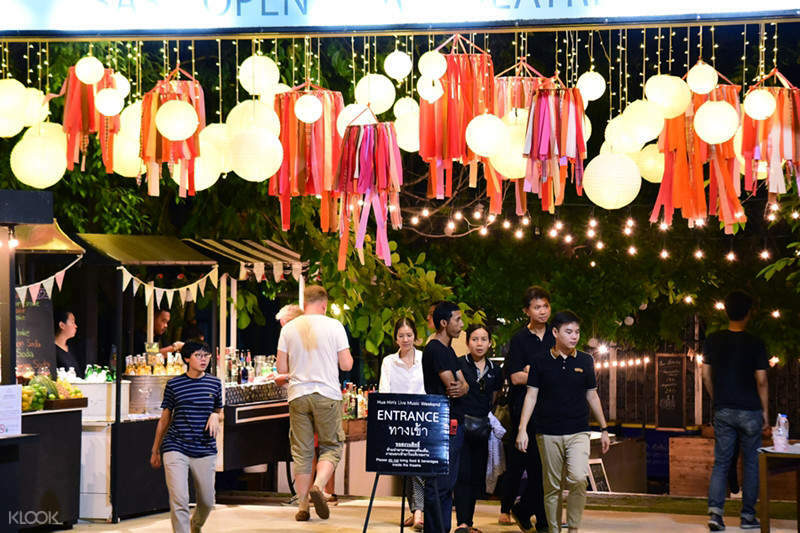 The last tour stop is the Cicada Night Market, where you can shop for quality goods and handmade crafts. Ensure you have enough storage space in your phone/camera for photos! The place is quiet far from the city however, our tour guide "Tita" makes it short with her stories, no dull moment. One day tour is not enough, better stay overnight. The place is quiet far from the city however, our tour guide "Tita" makes it short with her stories, no dull moment. One day tour is not enough, better stay overnight. Hua Hin is worth a visit, quite scenic and relaxing but be prepared for the long car journey and traffic could be bad. Hua Hin is worth a visit, quite scenic and relaxing but be prepared for the long car journey and traffic could be bad. Both the driver and the tour guide are responsible and patience! The trip could be more enjoyable if we could have a chance to walk on the beach. Both the driver and the tour guide are responsible and patience! The trip could be more enjoyable if we could have a chance to walk on the beach. a happy day! The guides and drivers are very intimate and introduce each place very detailed! The weather is hot, I also bought ice water and ice towels for us! And there is enough time to go to the attractions of the journey, the tour guide is very active to take pictures of our family! Thanks AK tour! The next time I will report this company again! Nice day! 愉快的一天！導遊和司機都很貼心和介紹每個地方都很詳細！天氣熱，還買了冰水和冰毛巾給我們！而且有足夠時間去了旅程的景點，導遊很主動為我們一家人拍照留念！感謝AK tour! 下一次會再報此公司！nice day! The tour guides and drivers are very good. The tour guides are very detailed. For us who came to Hua Hin for the first time, today is a great day! 導遊和司機人都很好, 導遊講解很詳細, 對於初次來到華欣的我們而言, 今天真是很棒的一天!